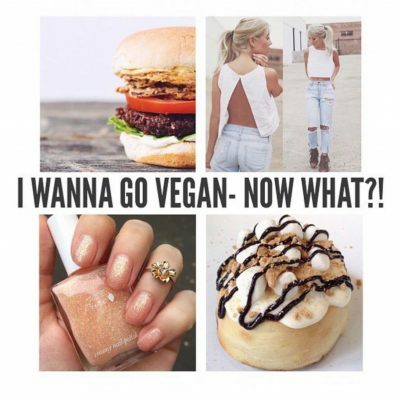 i wanna go vegan… now what?! 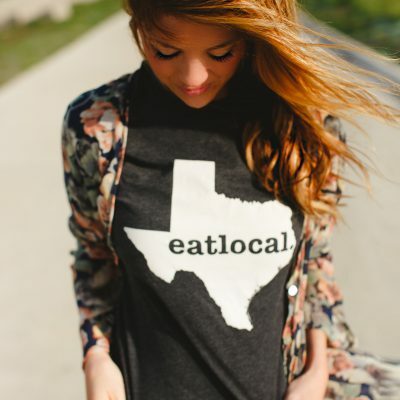 Eat Local: Why & How?? What’s for dinner? 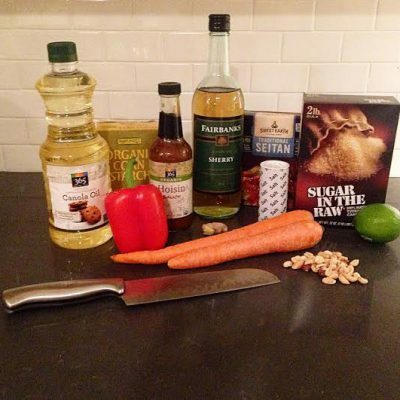 Crispy Seitan Stir-Fry!